The JSOM's mission is to promote professional development by providing a peer-reviewed forum for the examination of the latest advancements in unconventional medicine and provide worldwide identification and debate of medical issues that are relevant to Special Operations and Tactical Emergency Medical Support (TEMS). The JSOM is the only quarterly peer-reviewed medical journal indexed in the National Library of Medicine's PubMed that specifically addresses the Special Operations medical professionals work and allows a forum for universal SOF contribution and discussion. 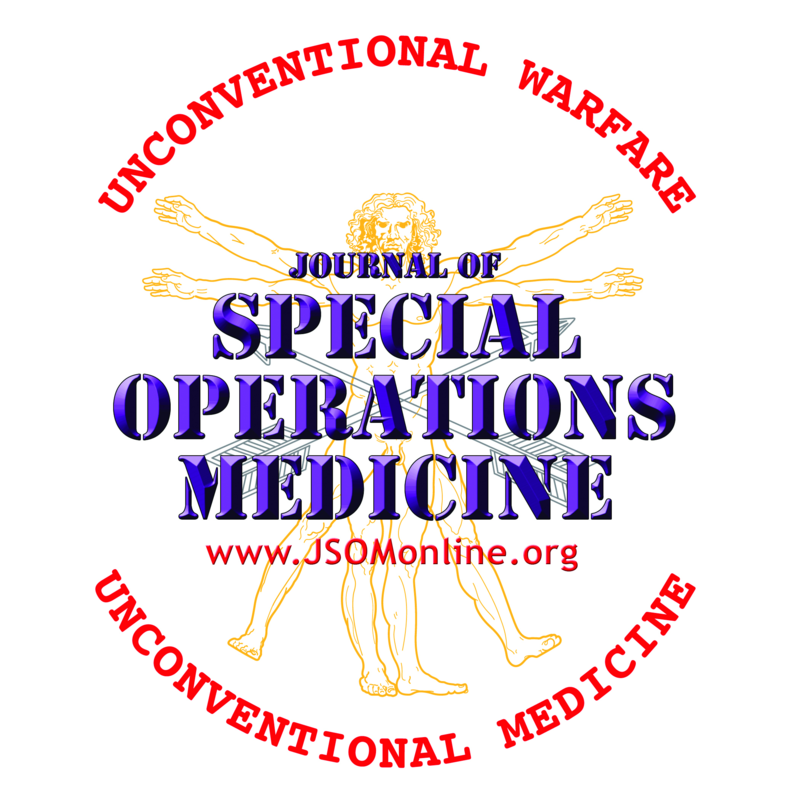 It is an official forum for professional discourse on global Special Operations medicine. The JSOM transcends the boundary between military and civilian medicine by bringing forth practical and sensible ideas and techniques to the civilian TEMS provider currently operating in a law enforcement environment.